Since 1994, Hollywood Guest Inn have provided its guests comfort and cleanliness at an affordable price. 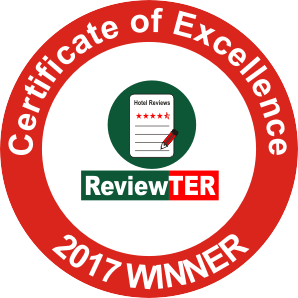 The Hollywood Guest Inn Los Angeles is independantly owned and operated, our friendly staff is available 24 hours a day to ensure that your home away from home is memorable and affordable. Whether you’re traveling for business or pleasure, you’re always a welcome guest at our inn! The Hollywood Guest Inn is located in the heart of Hollywood on famous Sunset Boulevard which is 2 blocks from the new Kodak Theatre, Manns Chinese Theatre, Walk of Fame, Hollywood Boulevard,and Wax Museum. 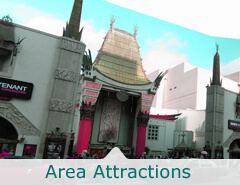 It is a 5 minute drive to famous Universal Studios and 15-20 minutes to Santa Monica Beach and Beverly Hills and more. The Hollywood Guest Inn is well secured with courtyard parking and walking distance to many restaurants and entertainment. 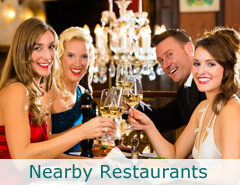 Great location for family or business trips.